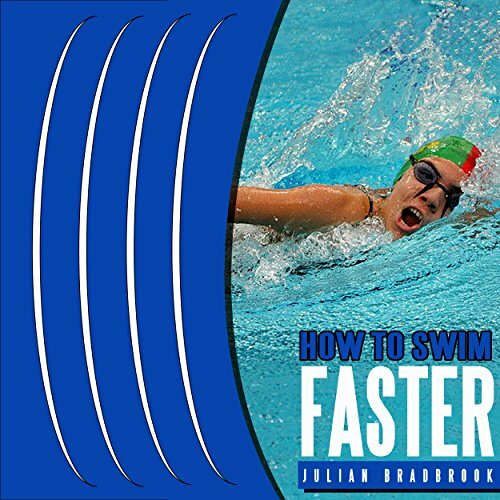 Showing results by narrator "Thomas P. Knotts"
How to Swim Faster will show you everything you need to know about swimming faster. Once you have learnt how to swim, the next stage is how to swim faster. Discover valuable secrets you must know to quickly achieve success. Swimming lessons will give you the basics. This book will go further than your swimming lessons and give you the winning advantage. Dive into this challenge and make the most of your effort. 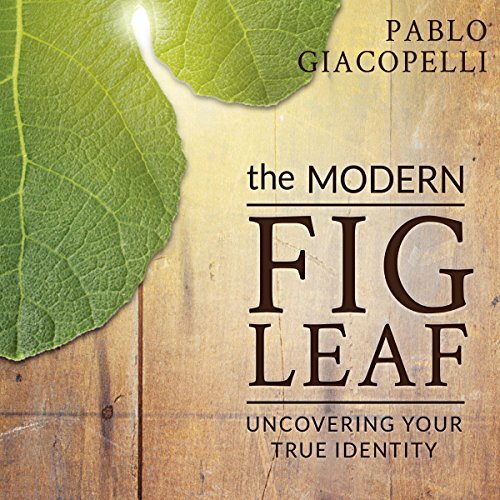 In the Garden of Eden, Adam and Eve hid their nakedness and shame behind a fig leaf - what are you hiding behind? Many people have asked Jesus into their hearts, but live out the rest of their lives hidden and ashamed, not knowing that they can stand authentic, free, and joyful before others and a God who loves them and wants to show them who they truly are! A fresh perspective on union with God. 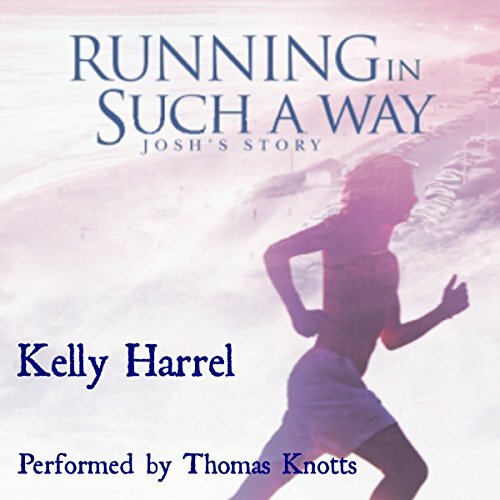 Have you ever wanted to boost your running speed? How to Run Faster will reveal proven techniques that will give you the winning advantage. It really doesn't matter whether you're a sprinter or a runner working towards 5K, 10K, half-marathon, or full-marathon distances. 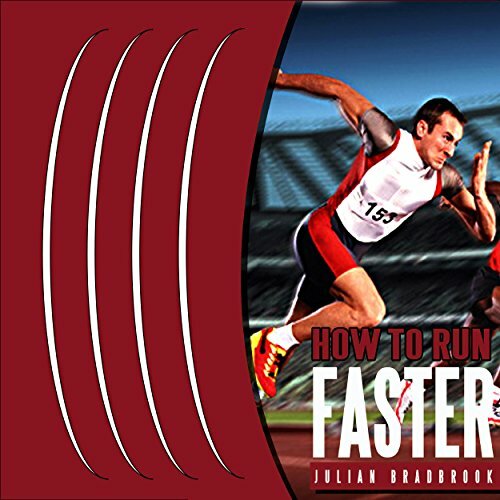 How to Run Faster offers you effective and powerful methods that will quickly deliver amazing results. 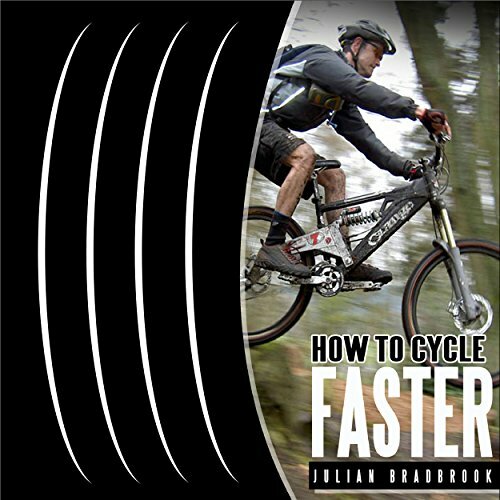 Prepare yourself for How to Cycle Faster, which is packed full of proven methods that give rapid and remarkable results. Focus on techniques using established and powerful systems to guarantee success. Josh viewed himself as a stray dog in the family of Christ, hanging out under the Lord's table rather than sitting at it, waiting for scraps. He stopped asking for anything from God years ago, yet Elizabeth's unexpected friendship seemed like a true blessing.